On a recently recorded episode of the KBS 2TV variety show 'Hello Counselor,' an 11-year old girl opened up about the concerns she has for her father's health. During the episode, the girl shares that her father smokes cigarettes regardless of the situation or place, including inside the family home. His smoking problem is so bad that every time he smokes, he has difficulty breathing, his eyes begin to water, and it appears to his family and close acquaintances that he is going to die. Even his friends tell him he constantly smells like cigarettes, and the smell has gotten so bad that it has been impossible to remove it from his clothes. In response to the story that was shared, guest panelist Tiger JK opened up about his own family's battle with cigarette addiction, sharing that his father had even passed away from lung cancer. "I also smoked a lot of cigarettes.  [Even when I heard my father had been diagnosed with lung cancer], I was not able to quit smoking," he commented, proving just how addictive cigarette smoking can be. He then shared that he was finally able to quit and currently does not smoke at all. 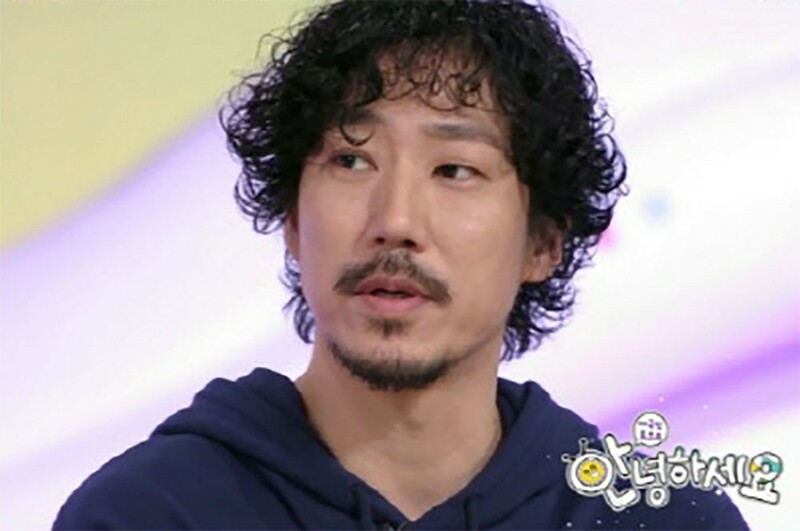 The episode continued to include advice on discovering an effective reason to quit smoking, using Tiger JK's own experience in beating his addiction as a motivational example. The full episode will air on October 15 at 11 PM KST.